Many people write self-help books, telling you the theory behind what you should do to help yourself. I read many books like this durning my lifetime, and I found that I only got a few useful things out of each book, if anything at all. I vowed to write the book that I was looking for when I was in my time of need. So my books are different, not only do I discuss the concepts of wellness, I show you a roadmap to get there, I give you the HOW. 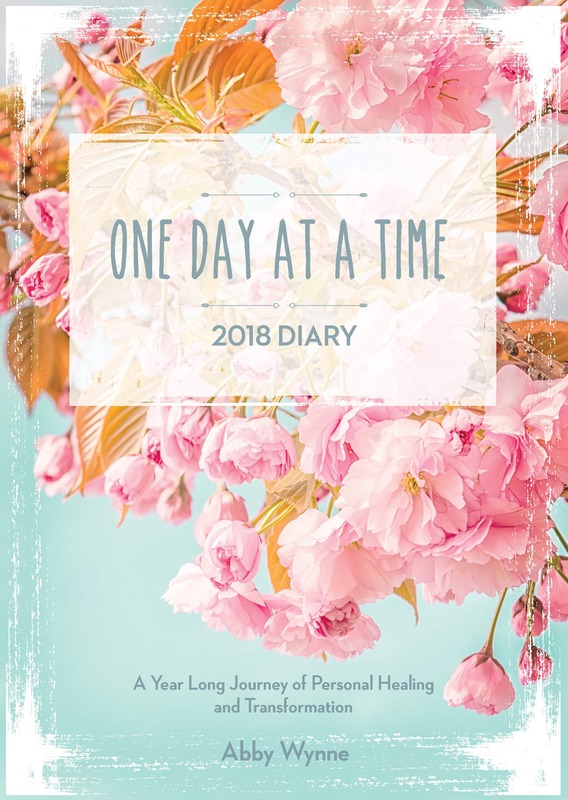 This elegant diary journal will help you enjoy every moment of 2018 by exploring monthly themes with you such as awareness, acceptance, gratitude and wisdom. 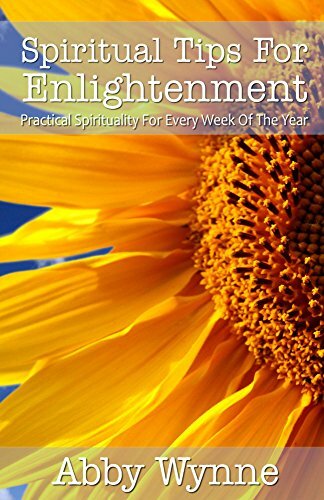 It contains inspirational affirmations to ground you and help you reconnect to your inner wisdom. There is space for you to write in the journal and explore your thoughts and ideas as you move through the healing work. You can also use this as an appointment diary. 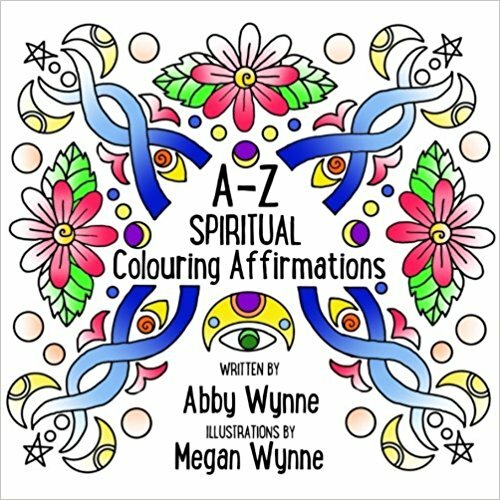 In this colouring book there are 26 healing sessions, one for each letter of the alphabet. 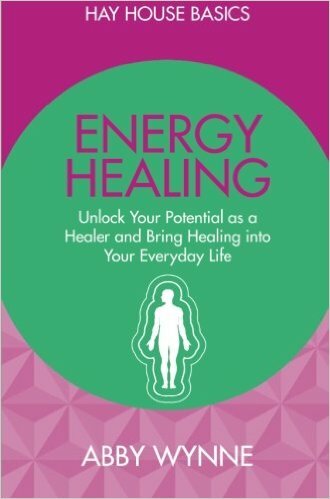 This book is filled with attunements and affirmations to enable you to connect to a source of healing energy. The mandalas, designed by my daughter Megan Wynne, are powerful tools that you can use while colouring to embody the energy of the session. This book is based on the years of work I have done with clients. Taking techniques from psychotherapy, blending them with shamanism, this book is a practical step-by-step guide to help you reconnect to your heart, manage your emotions, improve your relationships and feel more empowered in your life. 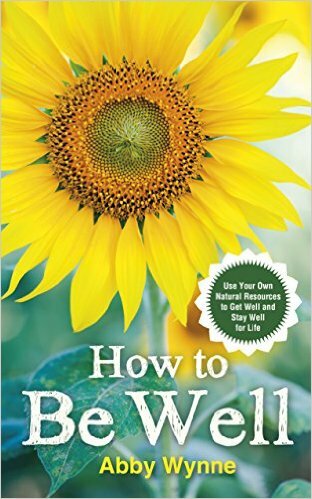 This book strips healing down to the bare bones. No matter what stage you are at on your healing journey this book has a message for you. Learn how to bring yourself more into your body, be centred and grounded in your life, and unlock your potential for healing for yourself, and for your loved ones. Now available in Swedish and Italian!! This colourful little book is full of short tips and techniques you can try right away. Based on my Weekly Energy Tips, you can open this book to any page and find something to think about or something to try! This is my first book, originally written for Reiki students to help them keep Reiki in their daily lives. 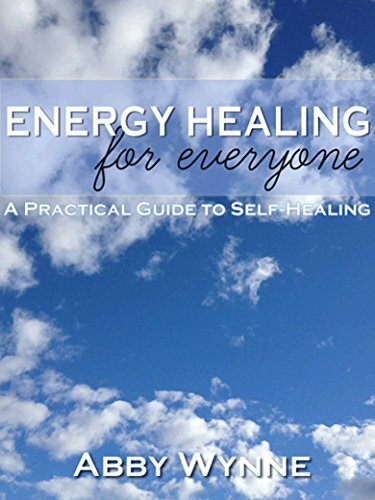 I adapted it so people who have never done Reiki can use it as an introduction to healing. It’s full of gentle exercises broken up into different parts of the day, so you can get started right away.